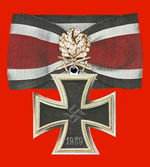 ^ Dietrich Maerz (2007). 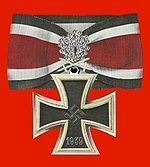 The Knights Cross of the Iron Cross. B&D Publishing. ISBN 978-0-9797969-0-6.